Fresh faces for the brand. 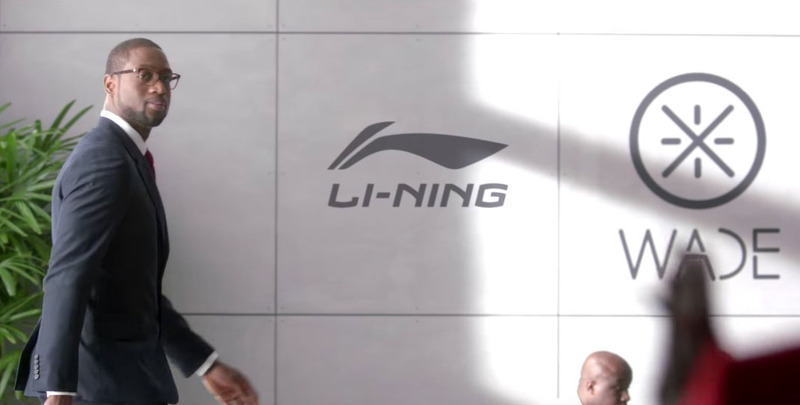 Dwyane Wade's brand under Li-Ning has added two new signees this season. Earlier this week, Wade officially welcomed Toronto Raptors swingman Terrence Ross and Indiana Pacers forward Glenn Robinson III to Team Wade. Both players have been wearing the Li-Ning Wade All City 4. Ross, now in his fourth season, is a former dunk champion, while Robinson III is beginning his sophomore campaign. They join Dorell Wright and Udonis Haslem as official members of the brand.